Where I’ve been, what I’ve been up to, and how to get free stuff! Anyways, here’s the deal: I got a promotion at my “day” job, so I’ve been working crazy hours. (I clocked in nearly 58 last week.) These crazy hours have left me crazy tired, but I haven’t had much time to rest. You see, my wife and I are expecting a little girl next month! We have been very busy trying to get ready for her arrival, but life keeps getting in the way! Here’s the quick rundown: wrecked our car, moved into new apartment, apartment infested with fleas, killed all the fleas, unpack everything, set up nursery, look for new car, try to get loan for said car, finally get loan for car, all on top of working 55+ hours a week, getting maybe 4-5 hours of sleep at night. All while trying to publish my next short story. Well, needless to say, you know which one fell to the wayside. Lexx’s Story is now available on Amazon! The cost of Lexx’s Story is 99 cents, BUT you can get it for FREE! 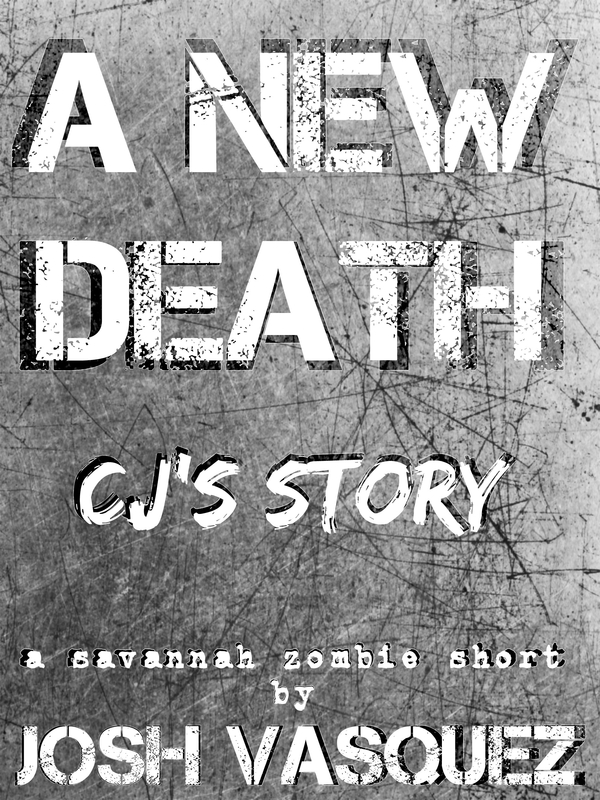 All you have to do is email me or tweet a screenshot of your review for ANY of the other three Savannah Zombie Novel books and I will send you a free ebook copy of Lexx’s Story. Cool, my email is beencalled (a) gmail (dot) com. Send me screenshot or link to your review and I’ll send you Lexx’s Story. Want to be super trendy and tweet it? Click on the cover below to go straight to the Amazon page.